Know someone who needs some help? 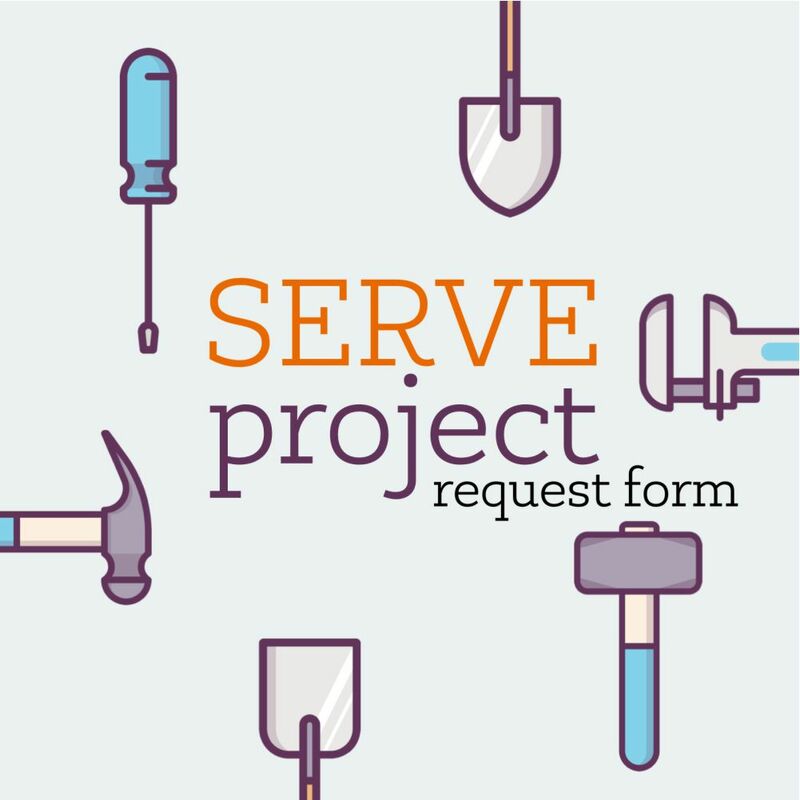 Submit a possible "SERVE PROJECT" for DFMC. We are looking for projects that can be completed in a few hours with 10 or less people. Thank You!